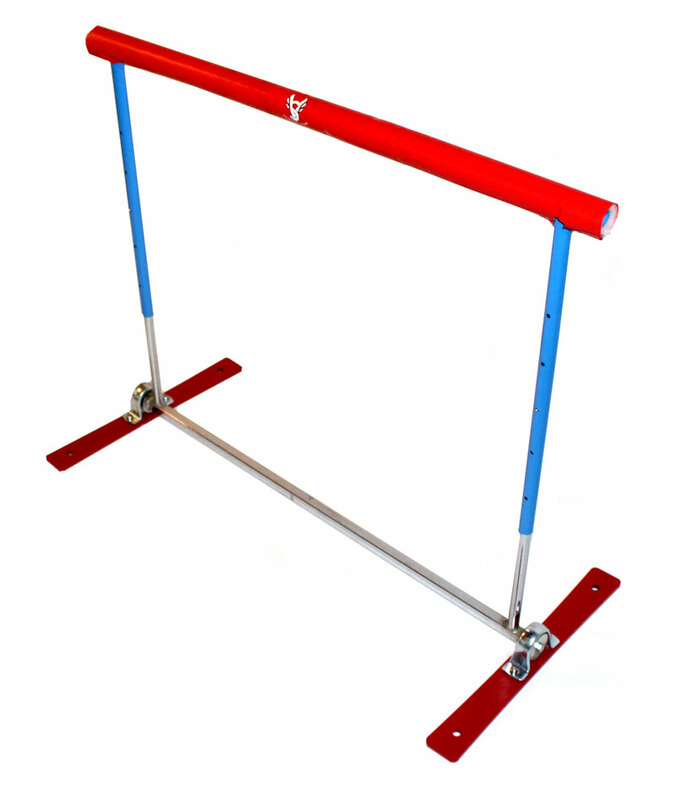 Spring back hurdle for training with official IAAF heights. With the help of metal spring inside, the hurdle always returns back to its original position. 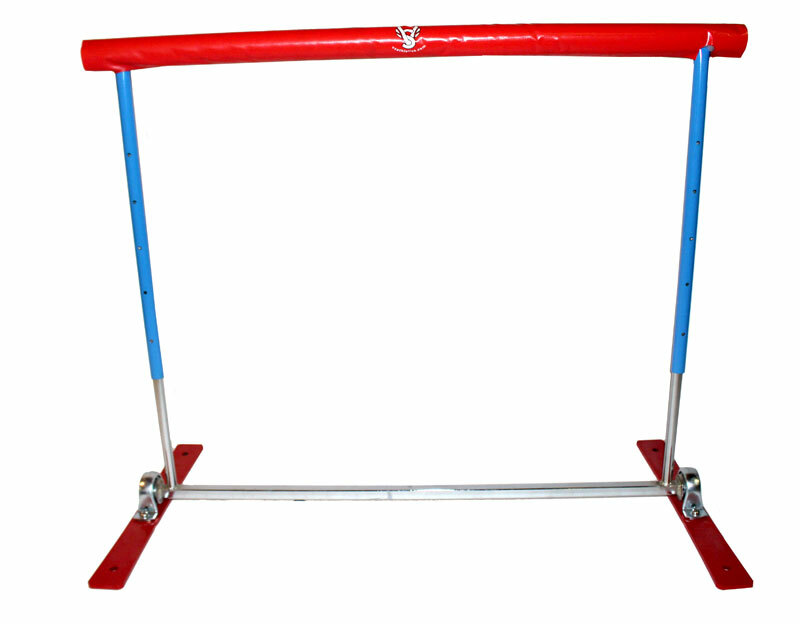 The spring back hurdle is manufactured of galvanized steel and foam padded crossbar for safety. Comes assembled. Shipping is $56 for one hurdle, We will email you a final quote for approval if multiple are ordered before processing.